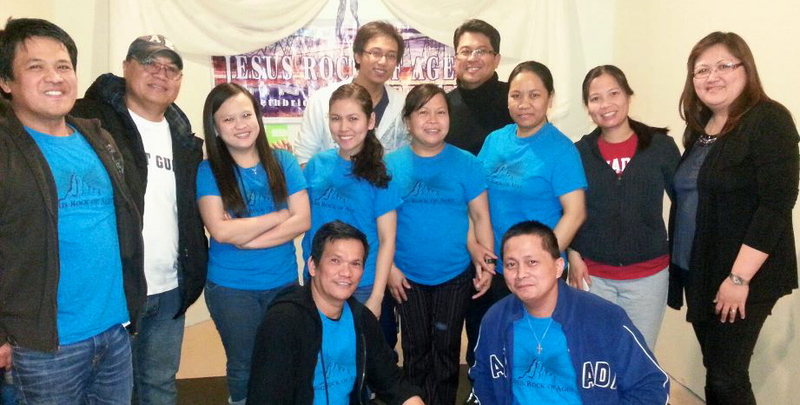 The second half of our ministry visit included JRAM Lethbridge, Banff and Red Deer. 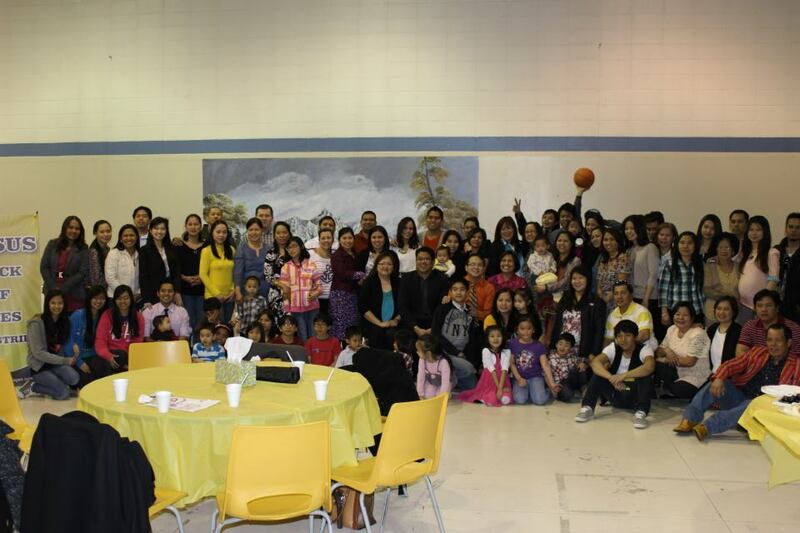 Our visit to Lethbridge last Wednesday was a two-hour trip from Calgary (one-way), together with Pastor Edith Catayong, was filled with expectation of a wonderful time and indeed it was a great time! We had a jolly introduction with one another before a special dinner fellowship with great food prepared by the brethren. Afterwards, an informal mini-service was done complete with an exhortation and an update meeting about JRAM’s status. Over all, everyone, including Monette, and myself were truly encouraged with their excitement and partnership towards JRAM’s mandate. Thanks JRAM Lethbridge for the fellowship we had, the excellent dinner and the amazing on-the-spot song number of “The Prayer” by Dione and Tess Cabrisus. 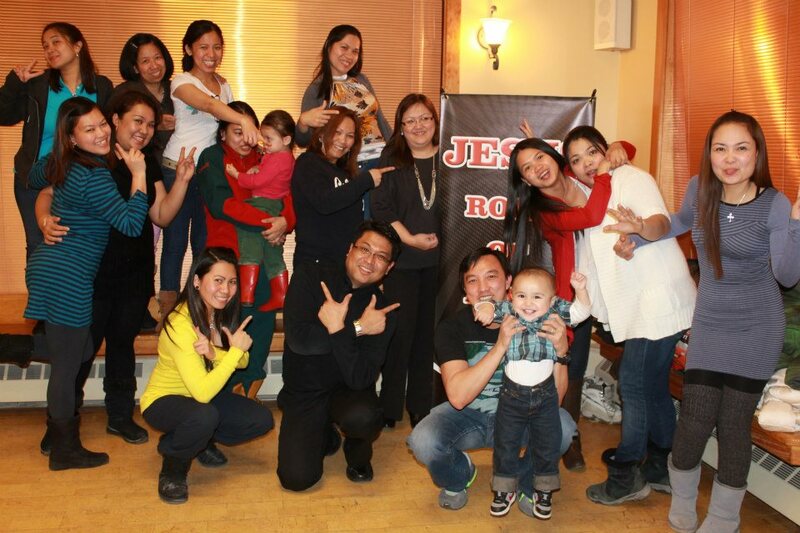 The following day, we drove to Banff with our Coordinator Mafe Galao to meet our JRAM brethren there. Coming from Calgary that day was very sunny but along the way there was snow flurries but the trip was smooth and enjoyable. We appreciated seeing Banff covered in snow and it was such an awe-inspiring sight! On arrival, Mafe, Monette and I met with our brethren waiting with a pleasing hotpot (shabu-shabu) dinner treat. It was perfect meal for a cold day to warm our palate. After introduction, we ate and had a buffet of biblical topics to the delight of all those who were there. I believe that everyone went home carrying new insights from our informal bible study with much gladness. 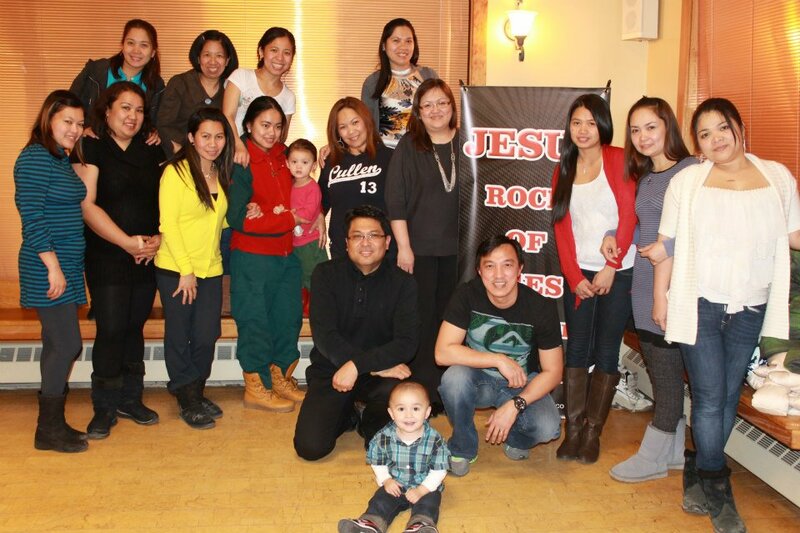 Thanks JRAM Banff for the dinner treat and your warm welcome to us. From Banff, we drove straight to Red Deer on a sunny Friday but with low temperature, it was really freezing cold. The next day, we met with the JRAM Red Deer Core Team waiting with a dinner treat as part of our fellowship before a formal meeting to update them about JRAM events and direction. Truly, any meal is a good way to start a great conversation between church families. Afterwards, the meeting started to inform them of the latest happenings in JRAM. I was given an opportunity to preach on their Worship Service the following day to encouraged them to adopt an “Outlook of Great Expectation.” Afterwards, a dinner fellowship was provided before a short meeting was done for the information of the JRAM members as well. The atmosphere was filled with anticipation and I believed that everyone was truly informed and ready to move onwards as partners together for the harvest. 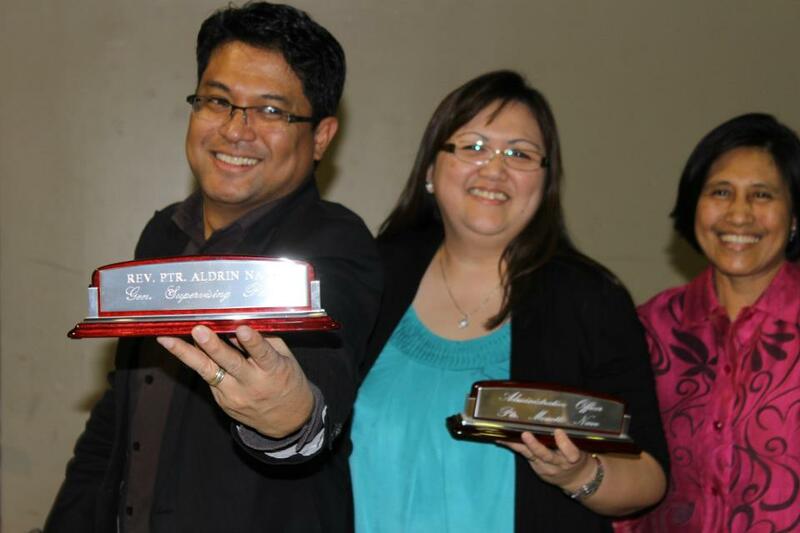 Thank you JRAM Red Deer for the special gifts you’ve given us and the fellowship we have shared even for a short time. Overall, each ministry trip that we had this year gave us many learning experiences that would only contribute in making sure that JRAM would be fulfilling the mandate received from the Lord. We are indeed blessed with people that partners with us in moving towards greater things. There’s more to come and the excitement is building up to see greater things ahead. Thank God for His favor to all of us and all glory belongs to Him alone!